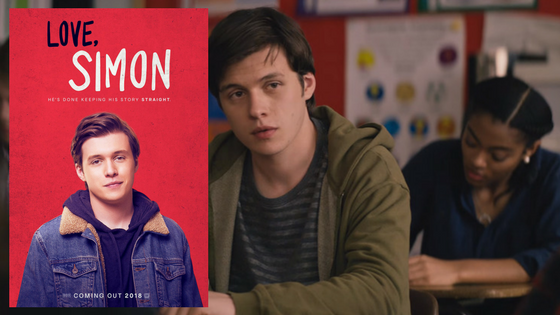 The first mainstream film to feature a lead gay character, Love, Simon aims to educate and thrill. But is it any good? Adam Brannon finds out.